FOUNTAIN VALLEY, Calif. – Hyundai’s all-new 2016 Tucson compact crossover offers an unmatched combination of a modern design, enhanced driving dynamics, increased utility and the latest in safety and entertainment technologies, all with a starting price of $22,700. Hitting dealers later this month, the Tucson is ideally suited for today’s crossover buyers who are demanding a vehicle solution that fits seamlessly into their busy lifestyles. Freight charges for the 2016 Tucson are $895 and not included in the prices above. Despite TV ads that proclaim they need, want, desire your used ahem, pre-owned car, sales of used cars for the first half of 2013 are down 3.4 percent according to the automotive website Edmunds.com. According to Edmunds.com’s 2013 Q2 Used Car Market Report, 18,995,521 used cars were sold in the U.S. through the first six months of the year, down from 19,666,671 used cars sold during the same period in 2012. Used, ahem, pre-owned sales from franchise dealers, however are up 6 percent while certified pre-owned sales (think those who bought, serviced and traded at a dealer or rolled over their leased vehicle for another or different ride) earning the moniker CPO (certified pre-owned) are up 12.5 percent in the first half of 2013. Average used car prices at franchise dealerships are down $118 in the first half of 2013 to $15,986. Hondas sold faster at franchise dealerships than any other used car brand in the second quarter; Lincolns sold the slowest. The top-selling used vehicles by segment remained mostly unchanged in the second quarter. The two major exceptions: Ford Edge unseated Chevy Equinox in the midsize SUV segment and Mercedes-Benz GLK-Class knocked Lexus RX350 off the top perch among entry-level luxury SUVs. Edmunds.com’s 2013 Q2 Used Car Market Report is available for free any time at http://www.edmunds.com/industry-center/data/used-car-market-quarterly-report-q2-2013.html. Another month, another auto maker crosses the finish line of another sales goal. Nissan’s all-electric Leaf had its best sales month in March, and recorded a 423.5% increase year-over-year last April wile crossing the 25,000 unit sales threshold. The result, Nissan sayeth, it is the world’s best-selling electric vehicle. Nissan says LEAF sales have risen steadily since its launch with sales jumping several-fold in high-performing markets such as San Francisco—where LEAF was the top-selling vehicle for the Nissan brand in April—Los Angeles, Seattle, Portland and San Diego. Nissan, which now assembles LEAF, its battery and its electric motor all in Tennessee, introduced the 2013 LEAF with more customer-focused features and an expanded range of trim levels to include a more attainable version and models with more premium amenities such as leather seats and BOSE energy-efficient audio. U.S. pricing for the 2013 LEAF starts at $28,800 and depending on location, some consumers may get the vehicle for as low as $18,800 by qualifying for federal and state tax credits, making LEAF competitive with gas-powered vehicles of its size. Nissan LEAF currently may be leased for $199 per month with $1,999 down for 36 months. 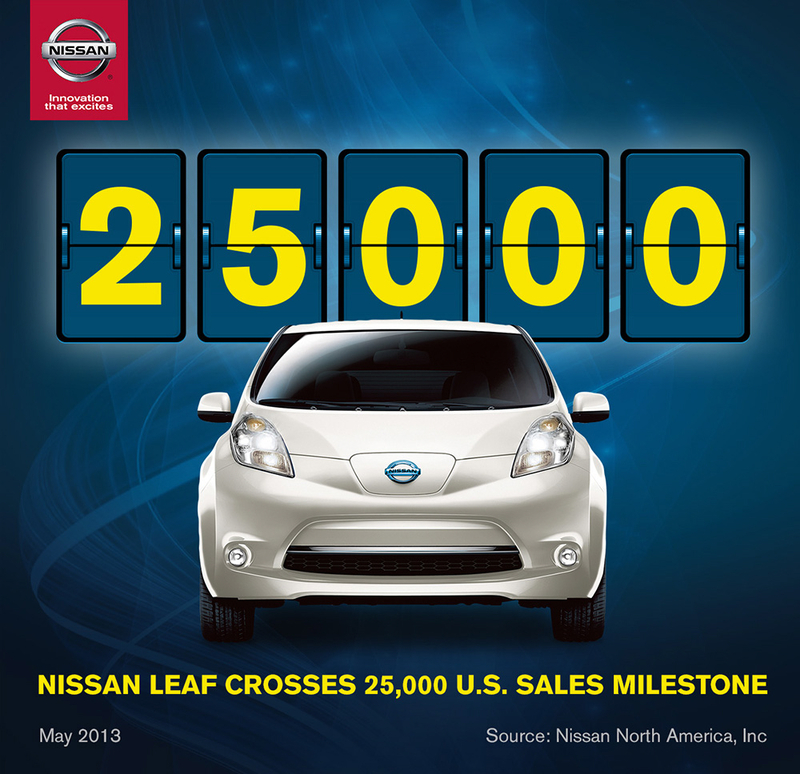 Learn more at www.NissanUSA.com/LEAF. I’ve not been a fan of “special editions” in the past because they usually add a few different seat cloth selections, three different hubcaps, a spoiler on the trunk (now called the rear deck lid), a few more spiffs on the instrument panel and a higher price tag. Sometimes car makers did create a more fun to drive, kick in the pants ride for the extra greenbacks they pulled from your wallet. Other times, it was simply perfume on a slow-selling pig. Dodge has announced what appears to be a clear departure from past history with three models of its 2013 Dart with two special edition packages and one Rallye Appearance Group. More importantly, the prices of these packages are quite reasonable and the listing of equipment is extensive and real. It seems that Dodge has gone out of its way to truly add value to a customer’s purchase. The Dodge Dart SXT Special Edition features all the standard equipment on the SXT model, including a 2.0-liter 160 hp, Tigershark 4-cylinder engine, power windows, power locks, remote keyless entry, power mirrors, air conditioning, 60/40 split folding rear seat, four-wheel independent suspension, 17-inch aluminum wheels, unsurpassed 10 standard airbags and much more. The $595 Special Edition package adds a black crosshair grille, dark tinted projector headlamps, projector fog lamps, LED racetrack tail lamps, integrated dual exhaust, Uconnect Voice Command with Bluetooth, leather-wrapped steering wheel, cruise control, steering-wheel mounted audio controls, front-passenger seat in-seat storage, remote start (with automatic transmission), USB port, rearview auto-dimming mirror with microphone, overhead console with sunglass holder, 12-volt auxiliary power outlet, trip computer, vehicle information center, tire pressure monitoring display, active grille shutters and underbody aerodynamic treatment. Along with the SXT Special Edition, Dodge Dart customers can also order the new SXT “Rallye Appearance Group,” which includes a unique black front fascia, Rallye badge and class-exclusive 17-inch Hyper Black aluminum wheels for a U.S. MSRP of just $395. 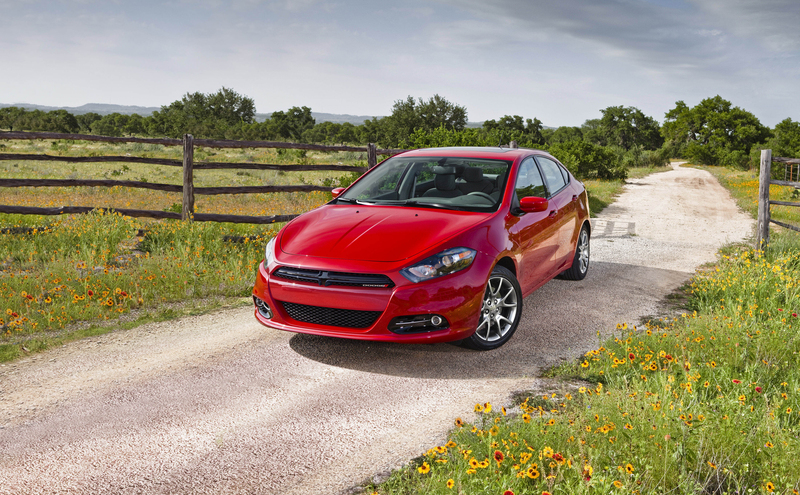 The already well-equipped Dodge Dart Limited features a starting U.S. MSRP of just $19,995. 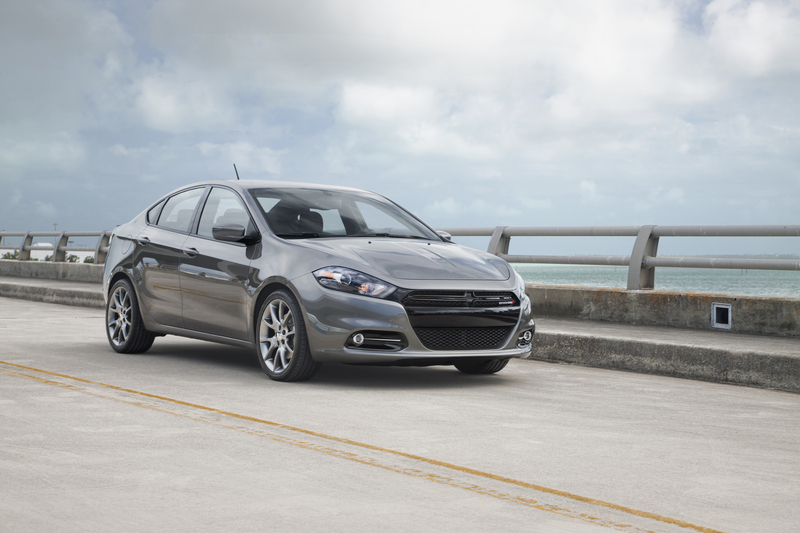 For an additional U.S. MSRP of $1,810, the Dart “Limited Special Edition” package bundles the most popular premium features for a U.S. MSRP of $21,805. 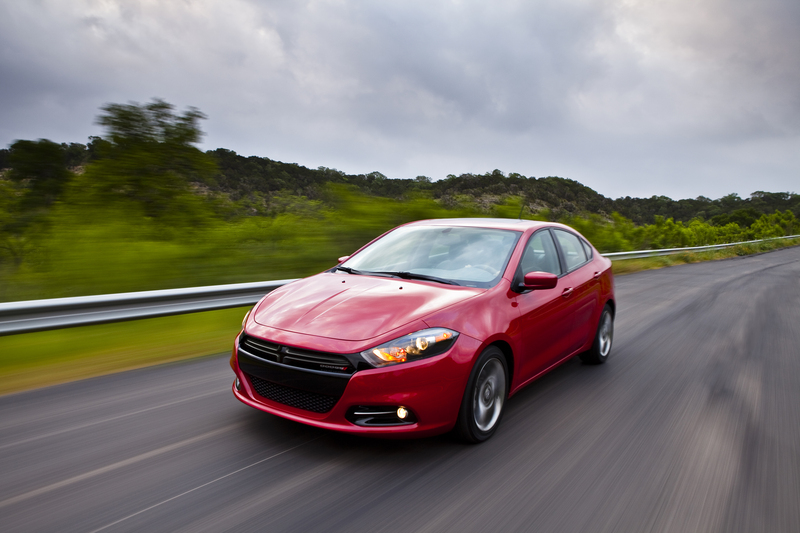 The 2013 Dodge Dart Limited is packed with a slew of standard features, including the standard equipment of the SXT model plus unique bright grille, bright door handles, projector fog lamps, power heated mirrors with supplemental signals and courtesy lamps, 8.4-inch Uconnect touch screen, Floating Island Bezel, ParkView rear back-up camera, 7-inch full-color TFT (Thin Film Transistor) LED reconfigurable instrument cluster display, premium door trim panel with soft-touch upper surfaces, leather-wrapped steering wheel with audio control and speed control, accent stitching on the instrument panel, power 10-way driver’s seat, including power lumbar support, driver and front passenger seatback pockets, overhead console with sunglass holder, front passenger in-seat storage, illuminated front cupholders, illuminated vanity mirrors, temperature and compass gauge, 12-volt auxiliary power outlet in console, speed sensitive power locks, power front windows with one-touch up/down, ambient LED interior lighting, automatic headlamps, active grille shutters, underbody aerodynamic treatment, tire pressure monitoring display and Limited badge. The Dart Limited Special Edition package adds premium Nappa Leather seats, heated front seats, heated steering wheel, power sunroof, racetrack LED taillamps, Sirius/XM Satellite radio, Sirius/XM Travel Link, Uconnect 8.4-inch touch screen with Garmin navigation, dual-zone automatic temperature control, remote start and universal garage door opener. There’s few people, or companies, that don’t like receiving awards. Especially if the award notes your product has staying power, is desired and retains its value long after the sale. The folks at Jeep and Acura are probably tired from smiling all week after Edmunds.com cited the brands for having the best retained value, in a projected residual value estimation after five years of ownership after being sold new. Edmunds.com qualifies the new price as being based upon its own True Market Value (TMV). In addition to these brand-level awards, Edmunds.com issued model-level awards in 22 separate categories. Ford and Toyota tied for the most model winners with four apiece. A full list of all 22 model winners can be found in Appendix 1 below and on Edmunds.com’s Best Retained Value® Awards page at http://www.edmunds.com/car-reviews/best-retained-value-cars.html. All vehicle makes with more than 100,000 unit sales in the U.S. in 2012 were eligible for this year’s brand-level Best Retained Value® Awards. All model-year 2013 vehicles that were launched by the end of 2012 and had unit sales in March 2013 that were at least 20 percent of the average unit sales for the models in its segment were eligible for this year’s model-level Best Retained Value® Awards. Edmunds determined each model’s competitive segment based on its body type and the sales-weighted average MSRP of all available styles (excluding destination charges) of that model’s body type. More details on Edmunds.com’s Best Retained Value® Awards can be found at http://www.edmunds.com/car-reviews/best-retained-value-cars.html. ^ – Retained Value is the projected private party resale value after five years in the market and assuming 15,000 miles driven per year, expressed as a percentage of the True Market Value® (TMV®) price when sold new. There may not be too much of a good thing, or as someone once opined “there’s an embarrassment of riches”. 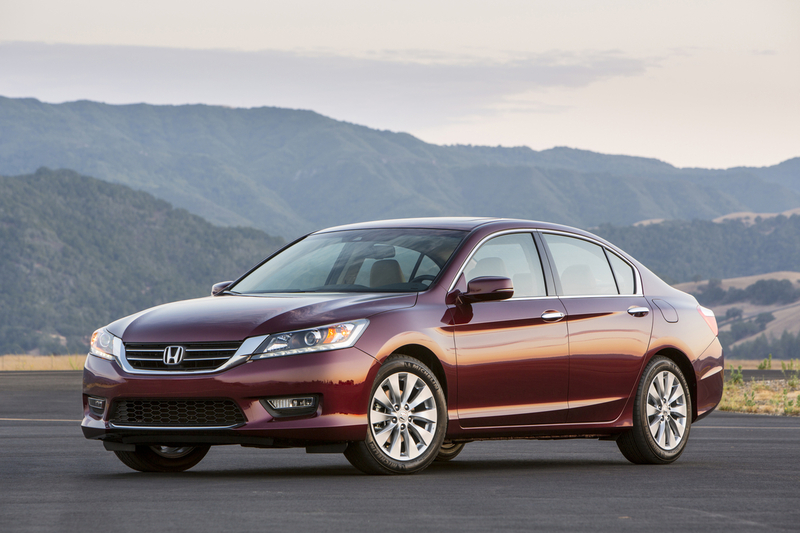 The folks at Honda may well agree after the 2013 Honda Accord Sedan, Civic Sedan and CR-V compact SUV were all named to the 10 Best Family Cars list compiled by Parents Magazine and Edmunds.com. Honda’s hat-trick were selected over hundreds of models for excelling in the safety, fuel efficiency, technology and connectivity. 2013 Honda Accord EX-L V-6 Sedan. For more information about Parents Magazine and Edmunds.com’s list of the 10 Best Family Cars for 2013, please visitwww.parents.com and www.edmunds.com. 1Government 5-Star Safety Ratings are part of NHTSA’s New Car Assessment Program (www.SaferCar.gov). Model tested with standard side airbags (SABs). Vehicles tested under the new program cannot be compared to MY10 and earlier vehicles. It may not be a free lunch, but any time anyone can save a buck, or say $130 in a new or currently held car lease, it’s a win-win situation. With that in mind, Honda recently cut the price of the all-electriv FIT EV lease from $389 per month to $259, effective today, June 1. Honda proudly notes the new three-year lease term stretches customer’s electric dollar even further with no down payment, unlimited mileage, routine maintenance, collision coverage and a 240 volt EV home charging station equipment (not including installation),1 from Leviton. Existing leases also get the reduction, going forward starting in June 2013. With the reduced payment, unlimited mileage, maintenance and collision coverage, this new lease program makes the Fit EV one of the most affordable2 electric vehicles available in the U.S.
Further, the Fit EV online application process has been streamlined for quicker approval and delivery. Underscoring Honda’s reduced price, its network of qualified Fit EV Honda dealers in California, Oregon, New York, New Jersey, Massachusetts, Maryland, Rhode Island and Connecticut will expand from 36 to more than 200 by the end of June. 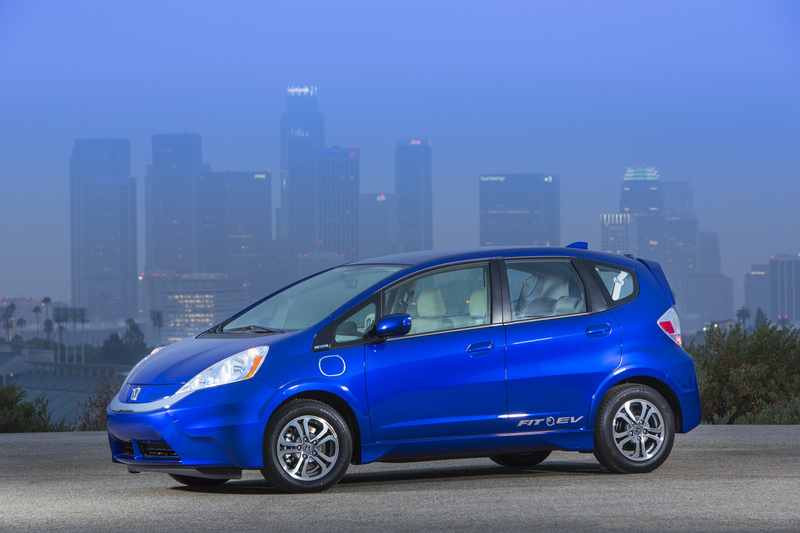 Recently named one of the Ten Best Green Cars by KBB.com , the 2013 Honda Fit EV is the most efficient 5-passenger electric vehicle on the market with a combined adjusted Environmental Protection Agency (EPA) mile-per-gallon-equivalency rating of 118 MPGe3, an EPA-rated driving range of 82 miles, and a low energy-consumption rating of just 29 kilowatt hours (kWh) per 100 miles. Fit EV customers also can take advantage of Honda’s partnership with SolarCity to install solar power with no upfront cost, allowing them to recharge their vehicle with clean, affordable power from the sun. 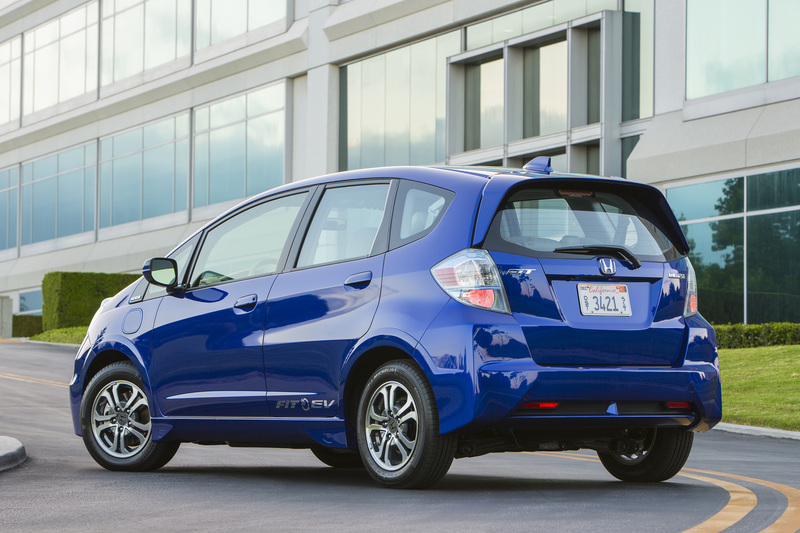 Customers interested in leasing the Fit EV should cyber surf over to http://automobiles.honda.com/fit-ev/. Information on the SolarCity partnership can be found athttp://www.hondasolarcity.com/. 1Customer responsible for costs associated with installation of the 240 volt, 32 amp charging hardware, which is provided by Leviton, Honda’s preferred charging station supplier. Equipment remains with the customers after lease term. 3132/105/118 city/highway/combined miles per gallon of gasoline-equivalent (MPGe) rating; 82 mile combined (city/highway) driving range rating (adjusted). Ratings determined by U.S. EPA. Your MPGe and range will vary depending on driving conditions, how you drive and maintain your vehicle, battery age/condition, and other factors. For additional information about EPA ratings, visit http://www.fueleconomy.gov/feg/label/learn-more-electric-label.shtml. 4Amount due at signing may include down payment, capitalize cost reduction, acquisition fee, security deposit and first month payment. Does not include taxes and title fees. 5Collision Coverage is included with the lease. This means that Honda is taking the risk and responsibility for repairs to the Fit EV, leaving to the lessee only the responsibility to obtain and carry liability insurance for at least the minimum required by the lease. 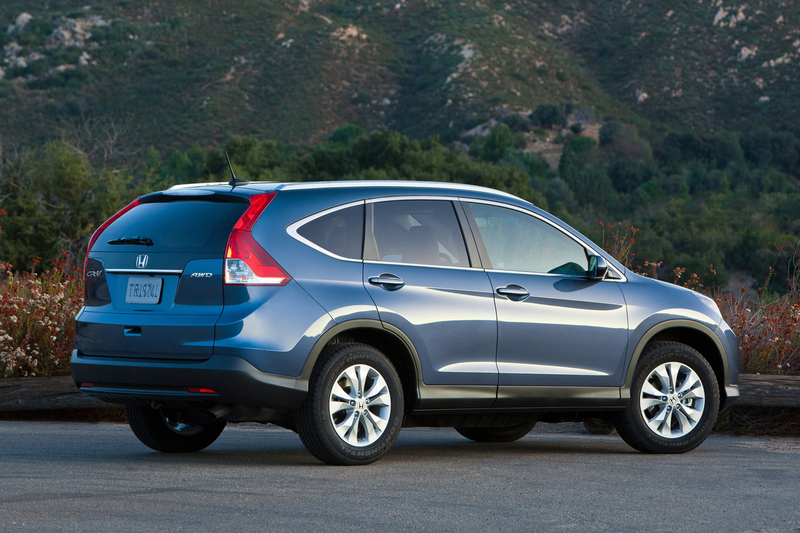 There is no deductible, and Honda will evaluate and approve all repair requests submitted. The lessee will be required to call a toll free number to report all collisions/damage and receive instructions to arrange for repairs.